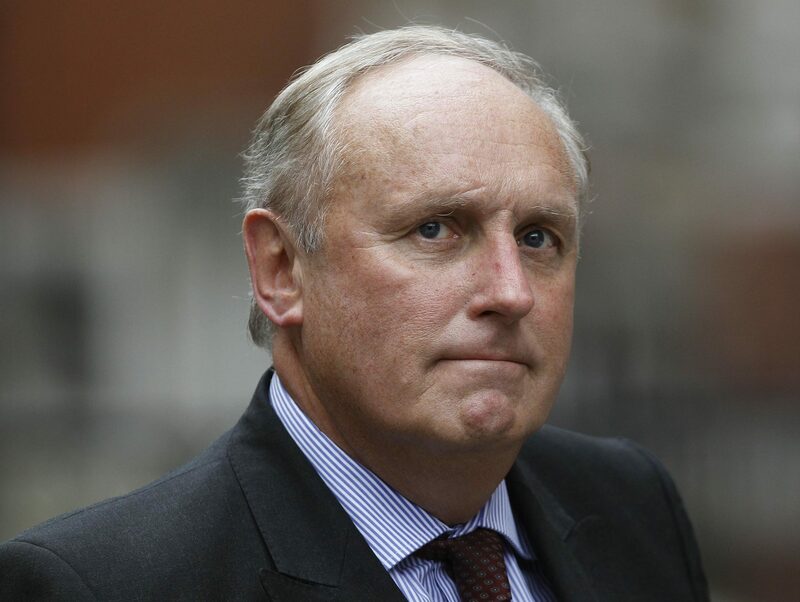 Daily Mail editor Paul Dacre has announced he is to step down after eight years as chairman of the Editors’ Code Committee with a parting shot for Royal Charter-backed press regulator Impress. Dacre said he is acting on the recommendation of an external review of the Independent Press Standards Organisation by Sir Joseph Pilling– who said that members of the committee should not serve more than two three-year terms. The committee is made up of nine editors, three independent “lay” members and the chair and chief executive of IPSO. Together they agree changes to the Editors’ Code, the set of rules under which complaints are made to IPSO. The code is used by both IPSO and rival Royal Charter-backed press regulatory Impress. Dacre said: “Having seen the code through eight turbulent years, I think it best that I now concentrate on the exciting but exacting challenges facing Associated’s print and digital journalism. 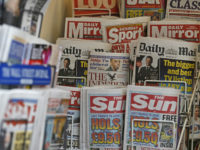 that it has emerged from Leveson stronger than before, even being used by Impress – albeit without a licence. “Not that this joke body is a laughing matter. I still have to pinch myself that we live in a country in which the Government’s press regulator is financed by Max Mosley and that papers who refuse to sign up to it will not only face punitive damages in libel courts but could be forced to pay a claimant’s costs even if the article concerned is entirely true and the paper wins its case. “Which is why my contempt for those so-called liberals who insidiously conspire to manacle press freedom is only matched by my admiration for those in our industry who strive to preserve it. “But, those manacles apart, it’s a bitter irony that while print media, which is declining, is more tightly policed than ever, rampant internet journalism is utterly unregulated – unless of course a website belongs to a newspaper group. The code committee has also announced a new public consultation on possible changes to the code. The last consultation on changing the code was held in 2012, after the Leveson report. This resulted in some changes to the document (describe as cosmetic by being published three years later in 2015. IPSO chair Sir Alan Moses said: “Paul Dacre has chaired the Code Committee for eight years and overseen the development of a Code that editors respect and which provides protection for the public. David Newell, chief executive of industry body the News Media Association, said: “Under Paul’s chairmanship the Code Committee has been strengthened greatly – expanding its membership to include lay members, launching regular public consultations such as this one, and cementing its relationship with IPSO. Dr Evan Harris, Joint Executive Director of Hacked Off, said: “The real problem with the Editors Code Committee is that it fails miserably to comply with the Leveson requirements on independence, being dominated by press executives without a working journalist to be seen. Jonathan Heawood, chief executive of IMPRESS, added: “We’re sorry that Paul Dacre has to pinch himself every time he remembers that self-regulation has failed on his watch. Suggestions for changes to the Code should be sent via the Editors’ Code Committee , by email to codereview2017 gmail.com or by post to: Editors’ Code of Practice Committee, c/o News Media Association, 292 Vauxhall Bridge Road, London SW1V 1AE. The closing date for submissions is Friday, 3 March, 2017. The Mail crowing every other day about victory in this or that, was remarkably prompt about the newspaper being fined £40,000 and its coming “within a whisker of criminal liability” in unmasking “Nick” who’s been given protection as a complainant in an historical crime investigation. 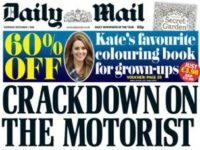 Dacre was quick enough to keep that serious misdemeanour from the public. The sooner rags like the Mail face proper press regulation, the better.